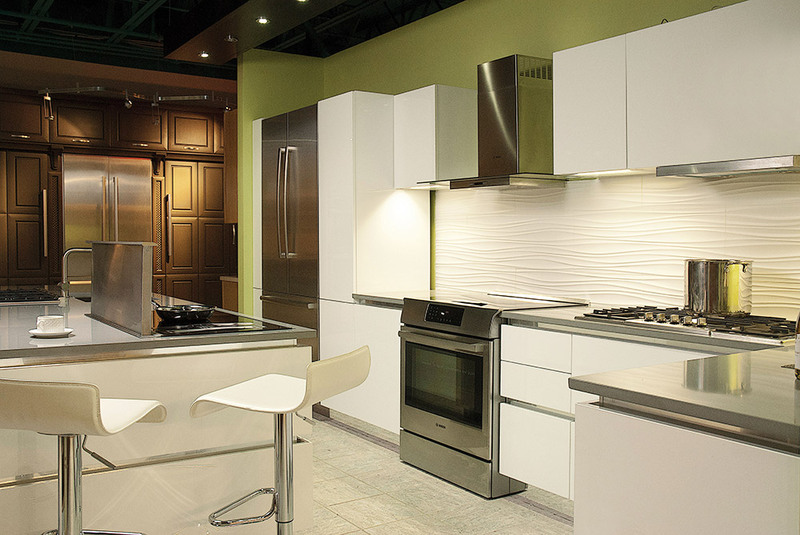 Delivering the finest experience in the appliance industry. With nicer weather on the way and outdoor renovation projects being planned, now is the perfect time to experience our selection of quality outdoor living products! 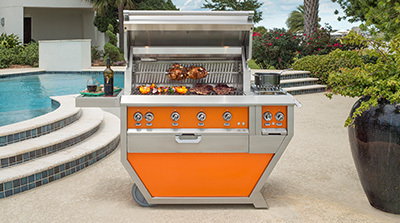 From grilling to refrigeration, and all the storage and access items you need, Custom Distributors is the ultimate place to find your equipment. Give us a call at 800-704-6313 or check out our Outdoor Living Products to start your project today! 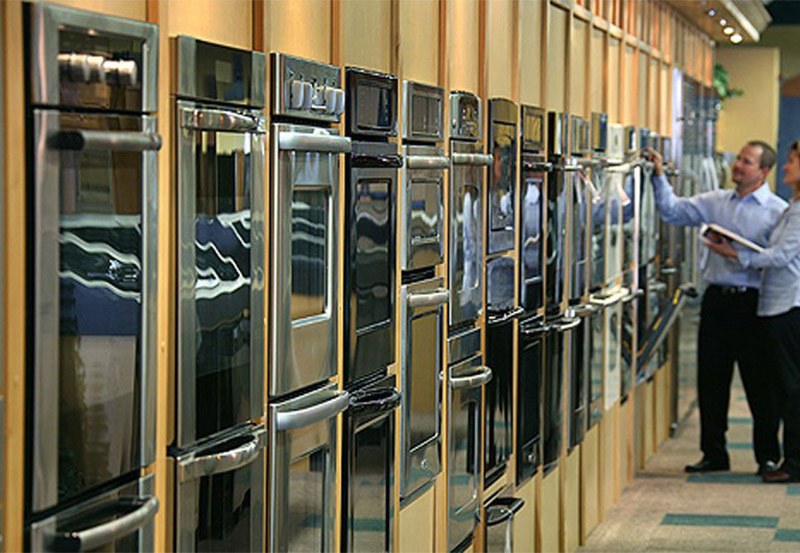 With decades of experience, weekly product training, and a genuine passion for serving the customer’s needs, we have qualified our staff at Custom Distributors to assist you with any of your appliance needs. From conception to execution, we are ready to help shape your ideal dream kitchen around the needs and wants of your lifestyle. Your expectations will be exceeded through the standards of fairness and respect that we have prided ourselves on for over 30 years. Subscribe here, set up your interests, and start receiving our newsletter! Looking For Closeout Prices On Brand New Appliances?